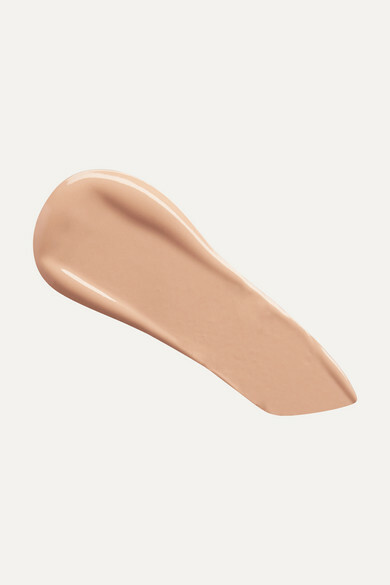 NARS' 'Natural Radiant' liquid foundation is non-comedogenic, meaning that it's formulated to not block pores but still offers weightless full coverage for up to 16 hours. It's infused with tone-balancing powders to perfectly match your complexion and blend in seamlessly, so it never looks pasty or caked on. The elastin-boosting extracts even help ensure smoother, more radiant skin over time.